Create event volunteer form online and share across the network to get volunteering request online. 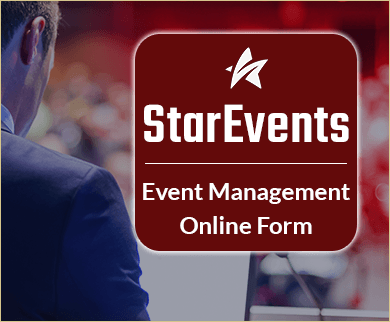 Easily create Event Volunteer Form with FormGet. 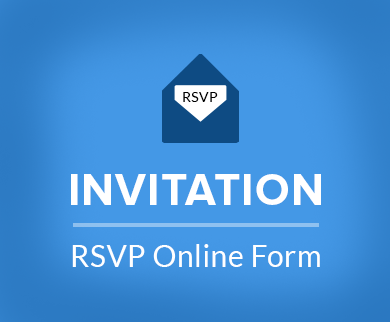 Invite volunteering request online with Event Volunteer Form. 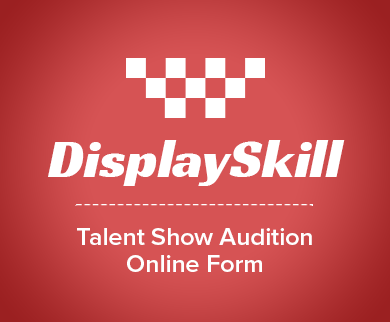 You can easily create event volunteer form online and share across the network. Get volunteering request and manage it on a single dashboard. 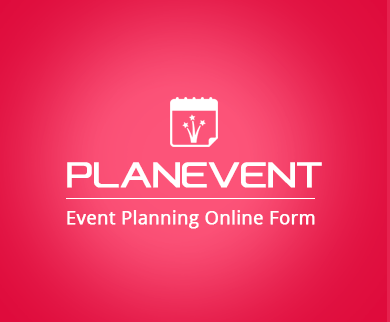 Either use the event volunteer form template directly as given above or customize your own form according to your own desire on FormGet application.